The Cleveland Memory Project 1960-1990. 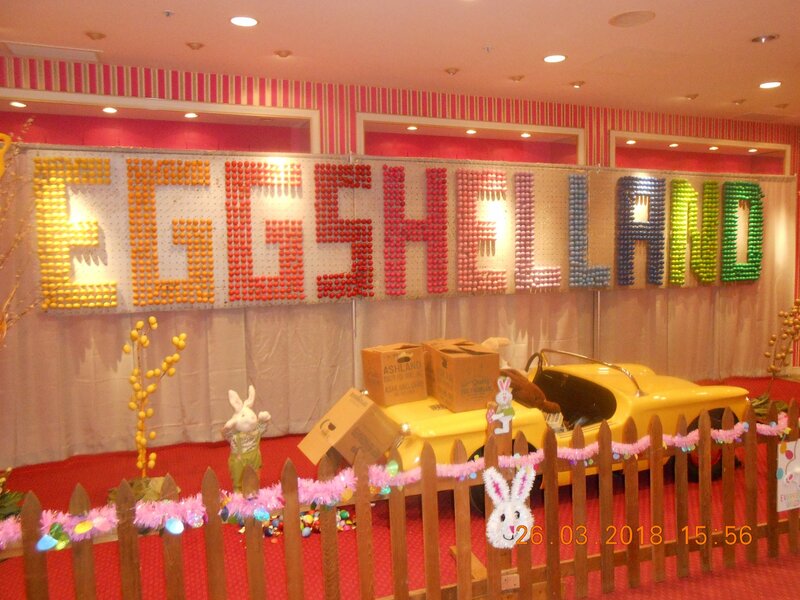 Eggshelland will be closed Easter Sunday. Visitors can make a donation to WMJI's Jimmy Malone's College Now Kids. All the proceeds donated will go directly to the students.